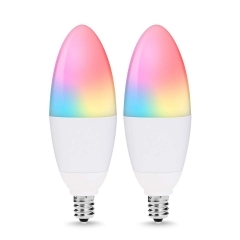 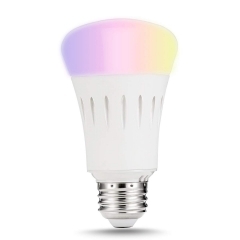 This BR30 smart LED bulb is compatible with voice control device. 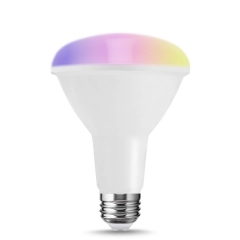 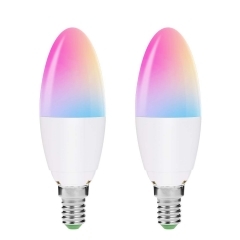 Turn on/off the bulb, adjust the color or brightness via your voice. 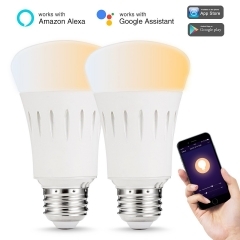 Voice Control Command: Purpose + Name of the bulb on APP. 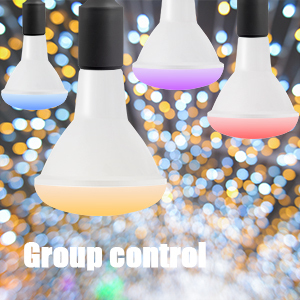 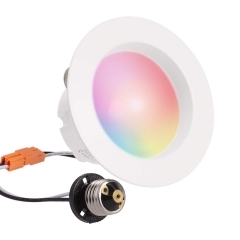 Control the Wi-Fi LED Light no matter where you are. 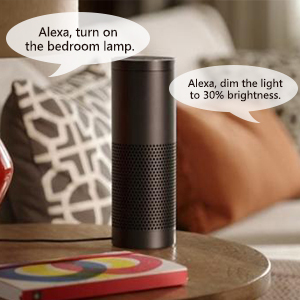 Turn it on/off without leaving your bed or before going back home. 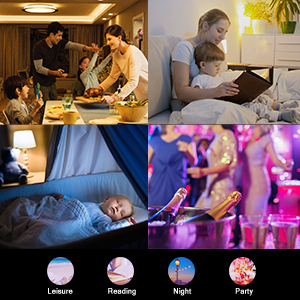 Control the light on at night and let the light off during the day when you're away from your house on vacation or you are gone overnight which improve home security and save energy. 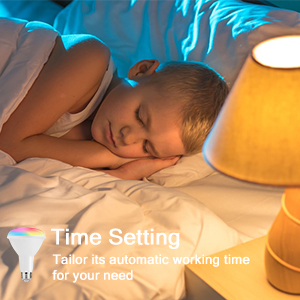 You can set the bedtime for your children through the way of light off. 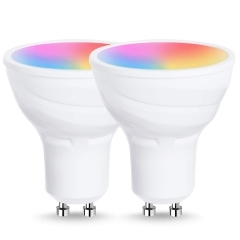 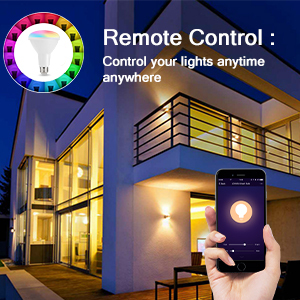 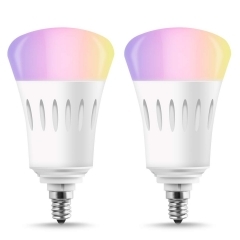 It is easy to control your home lighting from any Android or iOS device (iOS 9 or higher or Android 4.1x or higher). 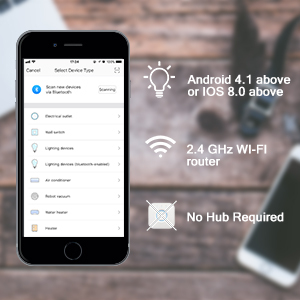 Feel free to request support if any doubt about setting up your device.